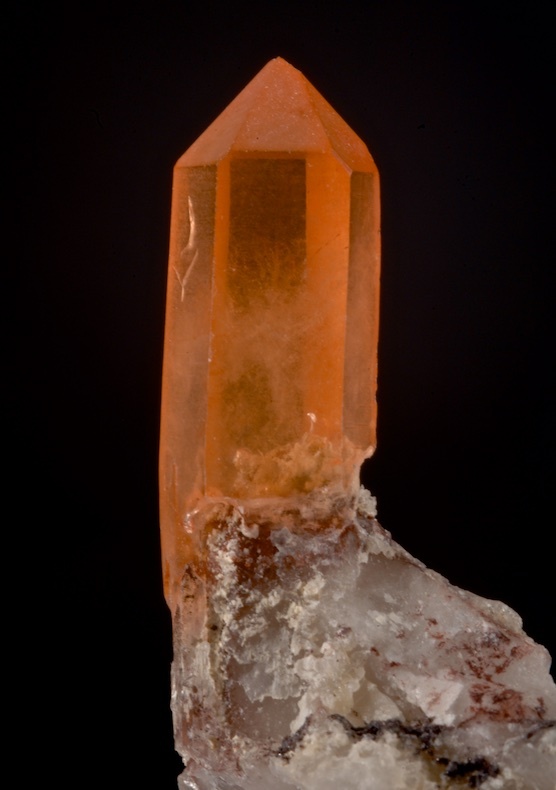 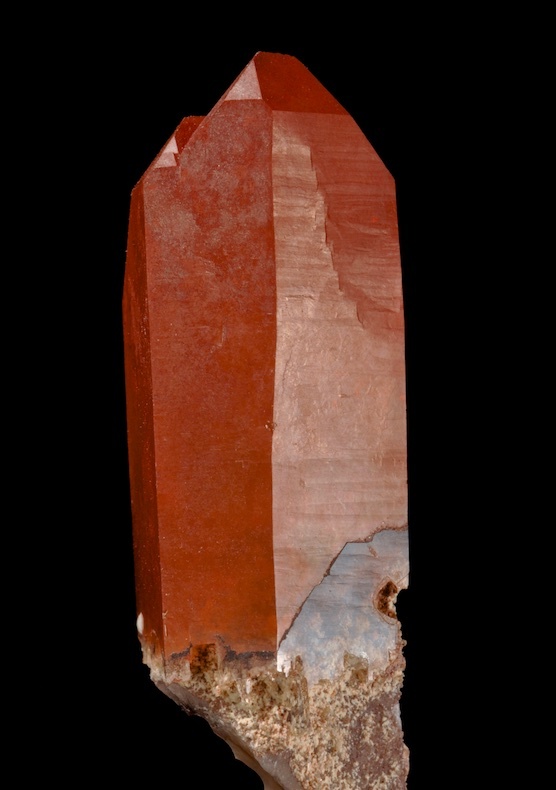 The red Quartz from the Orange River of South Africa are sporadically available and can be an attractive yet affordable specimen. 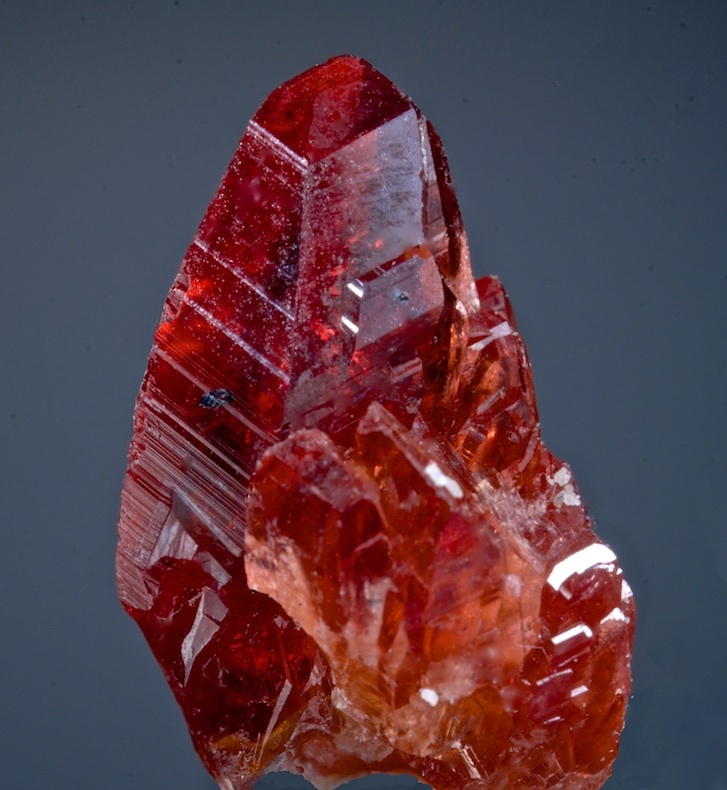 This is especially bright colored crystal in very good condition, much nicer than average. 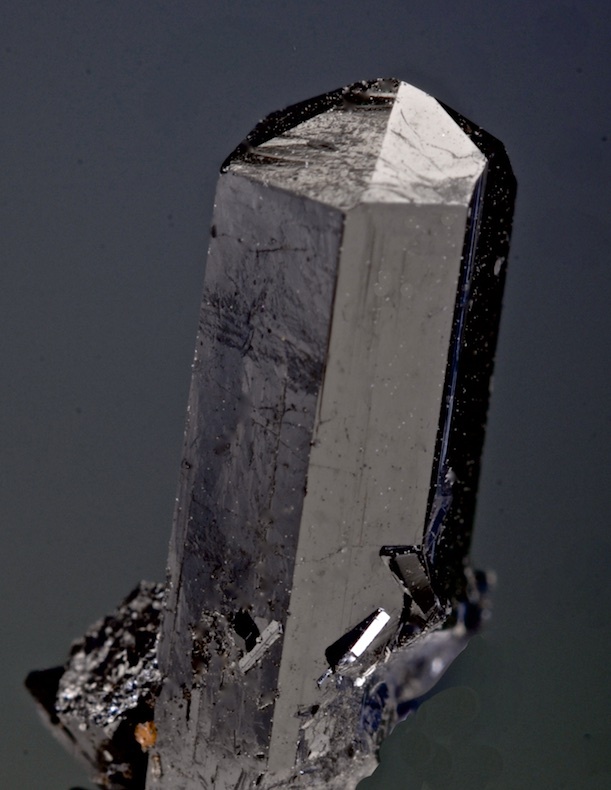 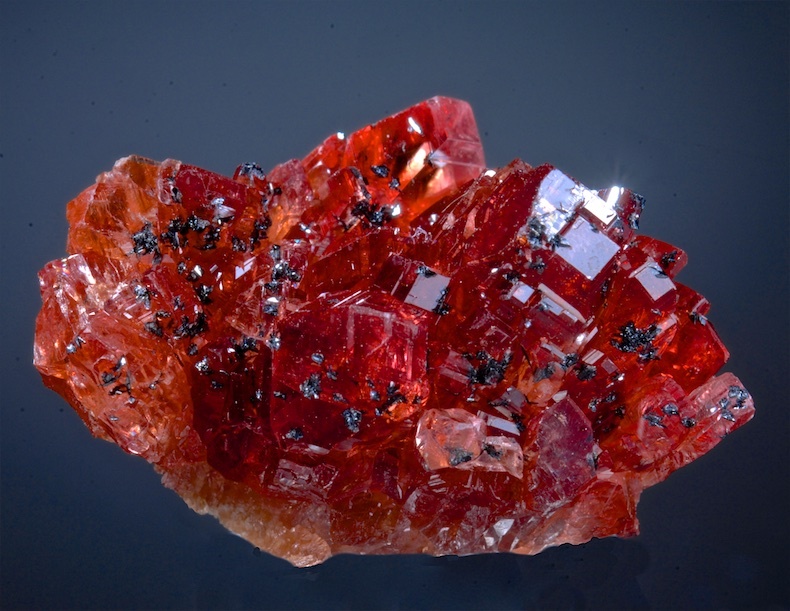 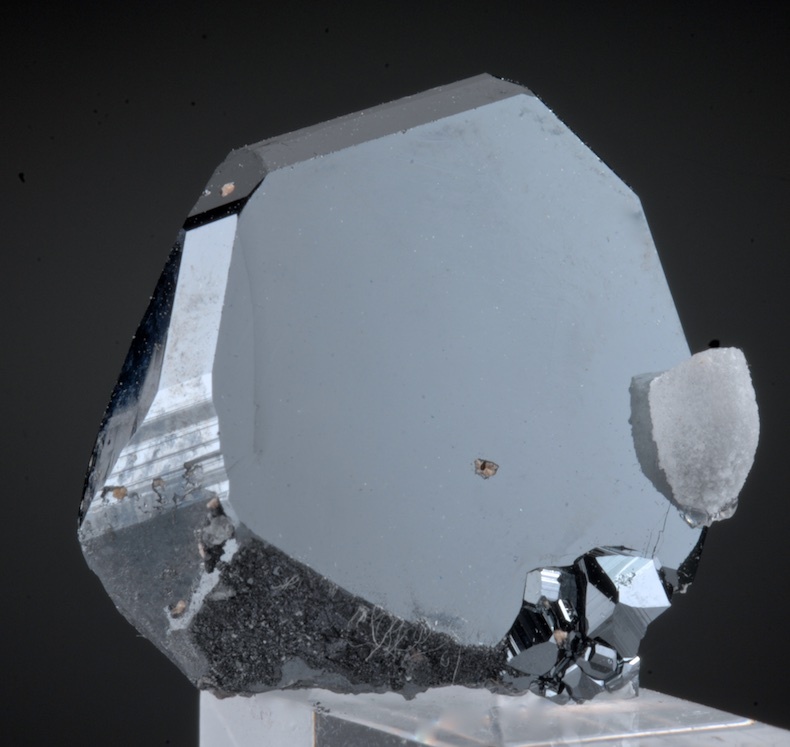 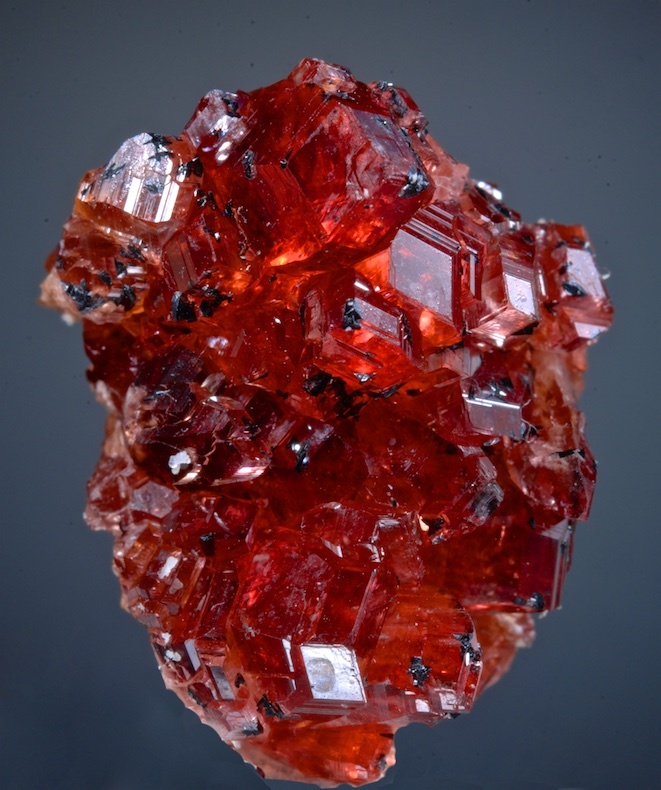 The color comes from inclusion of blood red Hematite that is in a thin layer inside the Quartz. 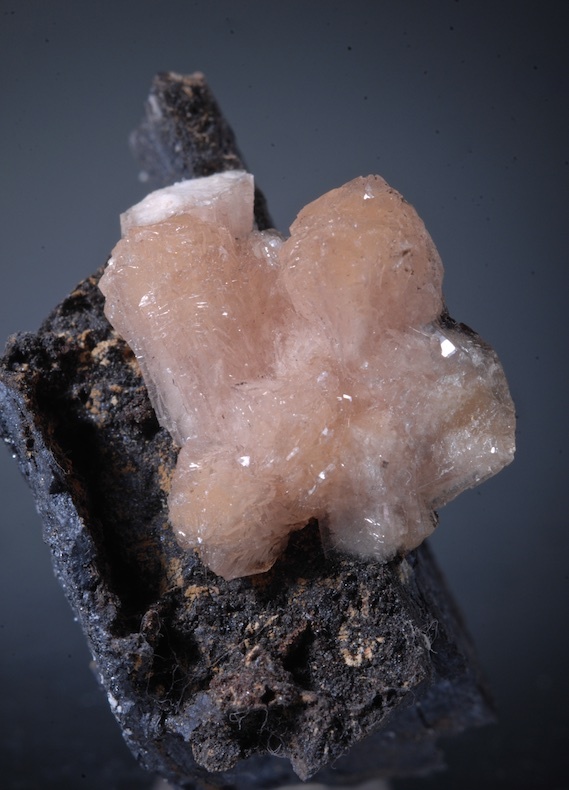 One of the more affordable bargains of the mineral world.